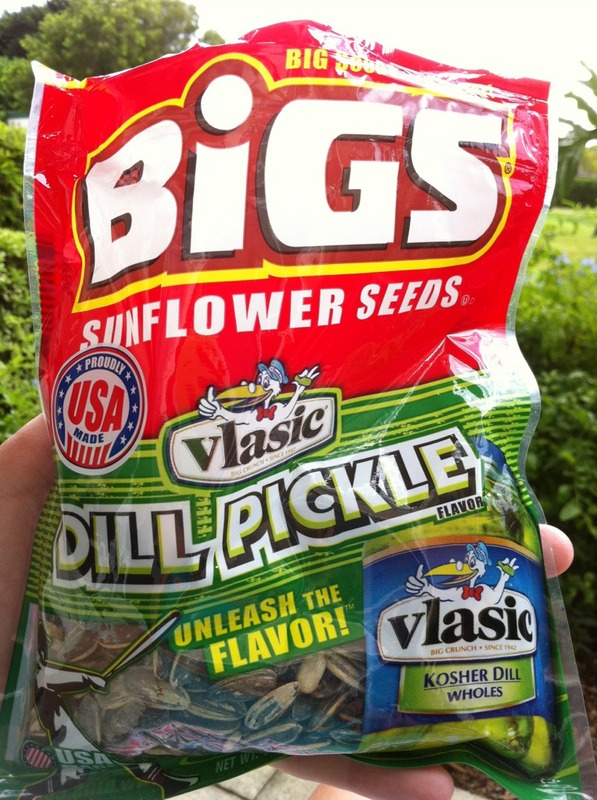 I never thought i’d like sunflower seeds with pickle taste but i do! 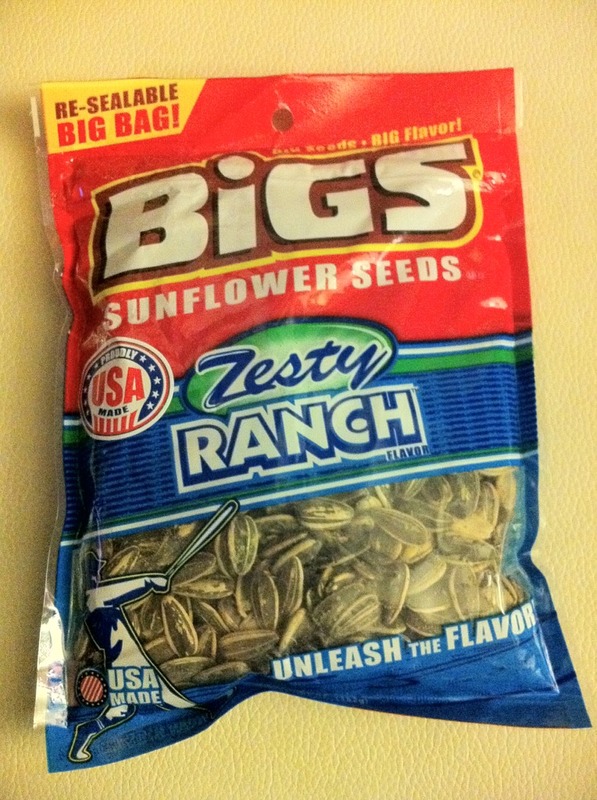 The Bigs brothers had the great idea to flavor the seeds and they offer now 6 mouth challenging tastes: Buffalo wings, Bacon salt, Zesty ranch, Salted and roasted and the brand new Salt and pepper. The Bigs are producing in Colorado since 2006. ← Keep shoplifters away from your bag! As easy as 1,2,3 !